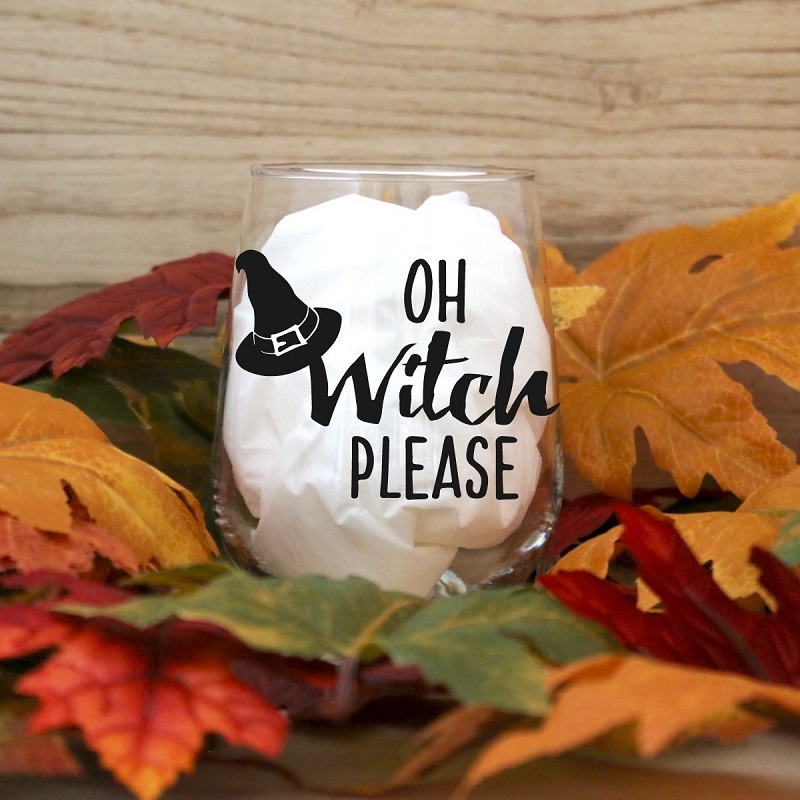 Whether you need a sweet treat to make for family time, or plan on having some munchkins at your house during the holiday festivities, here are some really great options that are not only yummy and adorable, but easy as well. Because who wants to make a super complicated recipe during the holidays? I know I don't. I'm all about short cuts in the kitchen if it means more time with friends and family. It's equally important for me to have some easy treats during the holidays, because the kids love to get in the kitchen and help. 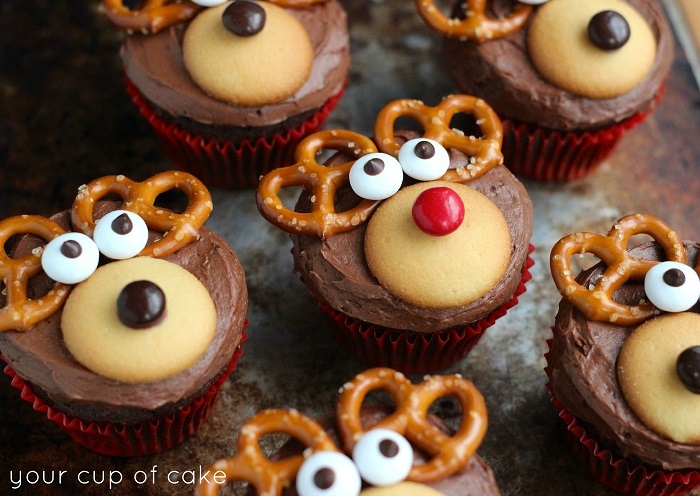 My favorite choice for a quick and easy holiday dessert for children is by far the cupcake. It's cheap and easy to make a lot at one time, and you can make any festive cupcake recipe even quicker by starting with a boxed cake mix. Besides, have you ever met a kid who doesn't love cupcakes? 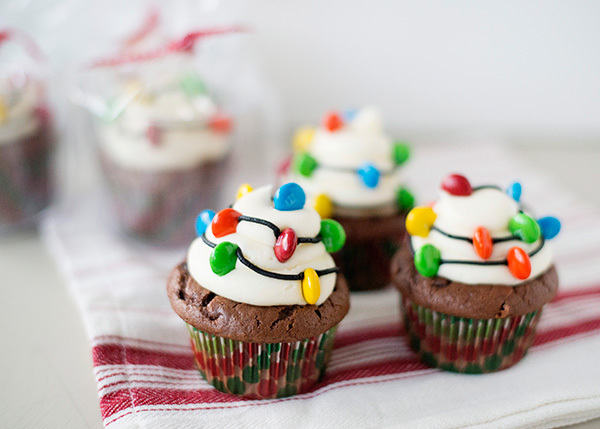 These Christmas Light Cupcakes by Baked Bree are my favorite so far. The more I look at the pics, the more I love it. 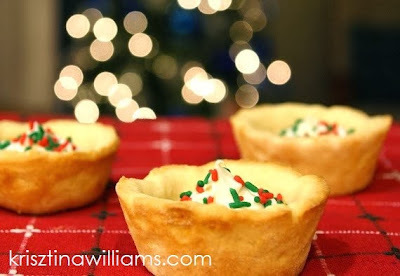 It's such a cute Christmas dessert for kids, yet it also looks so easy-to-make. Anyone with a basic amount of baking skills could make these. I'm definitely going to make them with my girls this week. Marshmallow pops are a very easy no-bake treat for any occasion, and kids love them. Give them a festive look with red and green sprinkles. 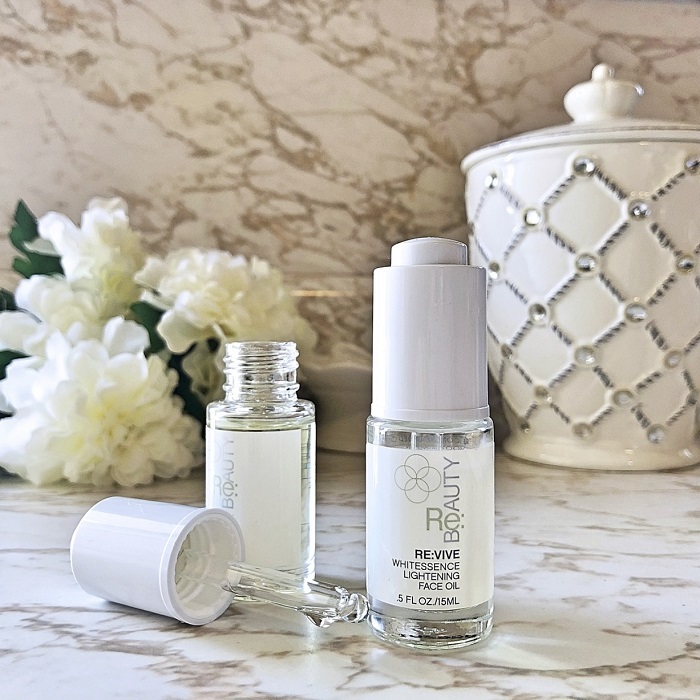 They're great as a gift or stocking stuffer if you wrap them up in cello bags and tie with ribbon, and they're also adorable on a hot cocoa bar or dessert buffet. 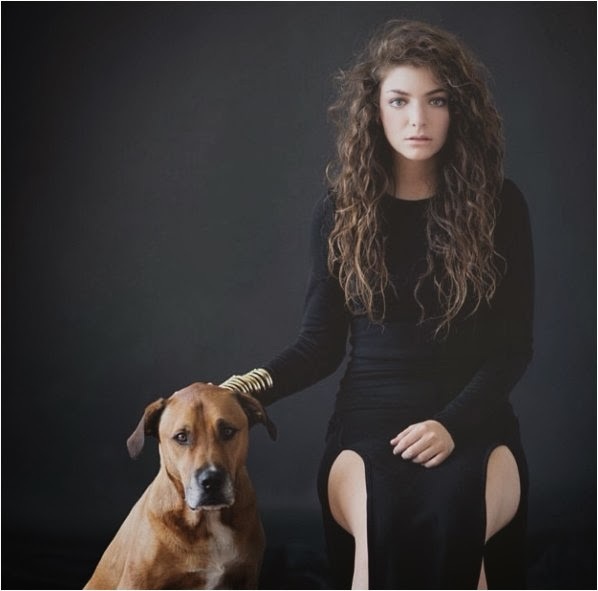 Image via Glorious Treats. 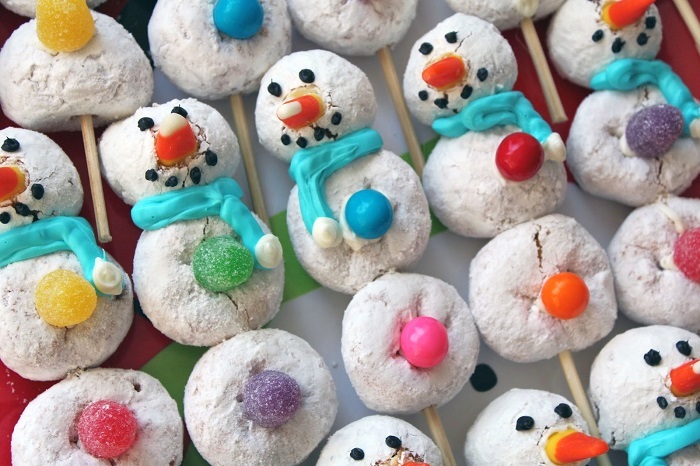 These powdered-doughnut snowmen via Worth Pinning are just too cute. I love how not only are they no-bake, but they really just require a little bit of assembly. It's a fun and yummy activity for the kiddos. There are several different ways to make them, using either mini powdered doughnuts or powdered doughnut holes. Enjoy them as-is, or use them to decorate a Christmas cake, cupcakes, or gingerbread display. 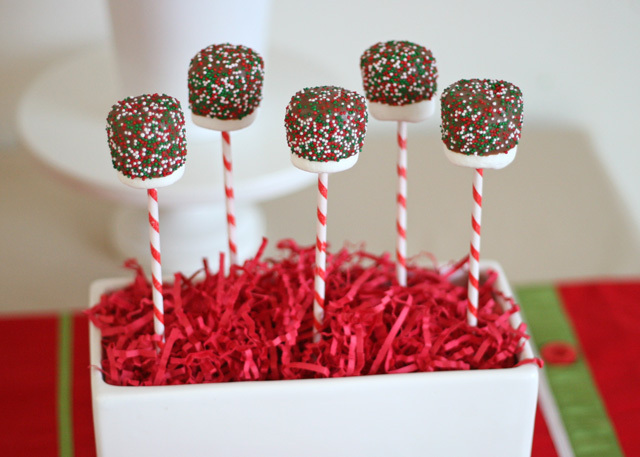 Make the kind on skewers or lollipop sticks for a cute display on a hot cocoa bar. It's also a cute and easy Christmas activity for a holiday or Frozen-themed party. Set out the doughnuts and candies needed for each child to decorate their own snowman. 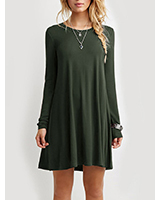 Oh my God, want some! 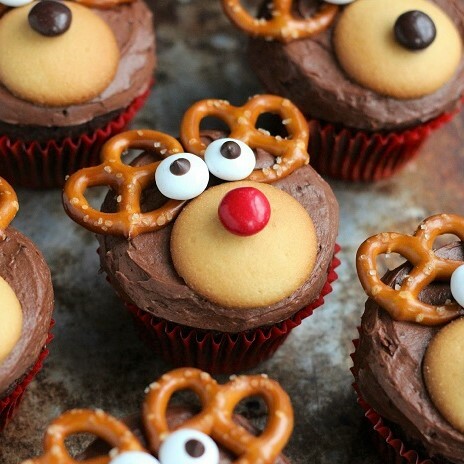 The reindeer cupcakes particularly look tasty!